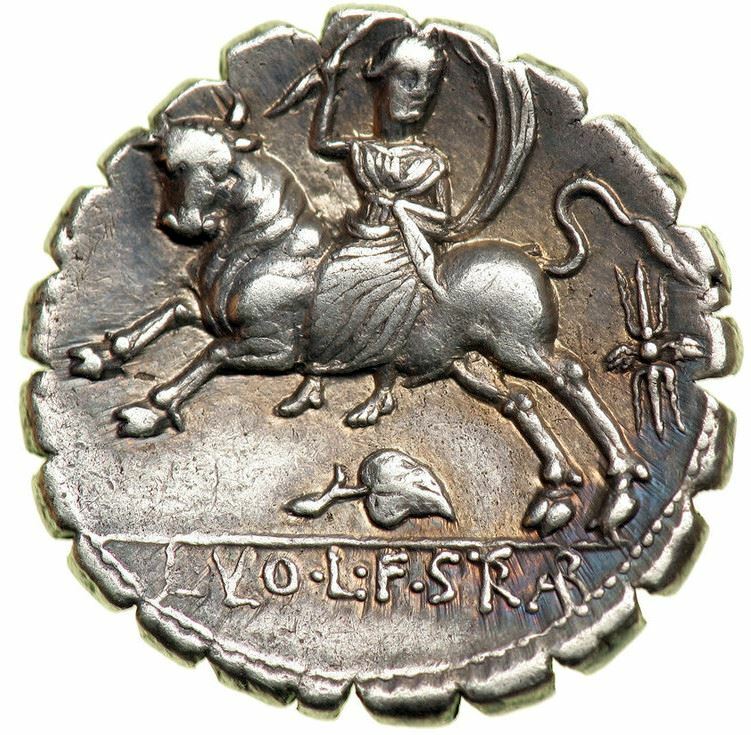 L. Voluminus Strabo was one of the moneyers of the year 81 BC. He may be identical to the L. Volumnius L.f. Ani. on the consilium of Cn. Pompeius Strabo at Asculum. Despite its ancient origins, this gens never reached positions of particular importance in the history of the Republic.